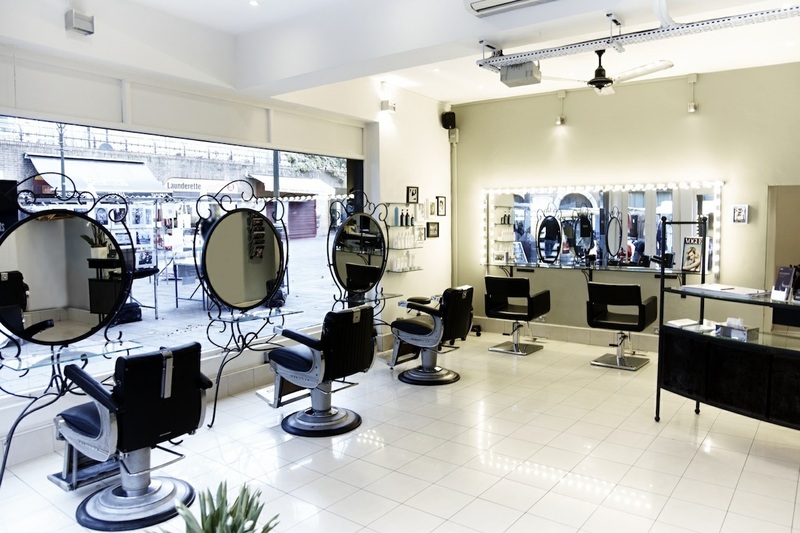 If you want fabulous hair from real professionals, head to our established salon in Islington. We are open seven days a week and offer late appointments on Wednesday and Thursday evenings. Drop in for a complimentary consultation, where our friendly and experienced team will work with you to find the hairstyle and colour that suits you and your lifestyle. Treat yourself to a beauty treatment from our team at Pampered, who offer a complete range of treatments including facials, waxing, nails, massage, laser treatments and tanning services. Very good haircut...but why can't I pay card?